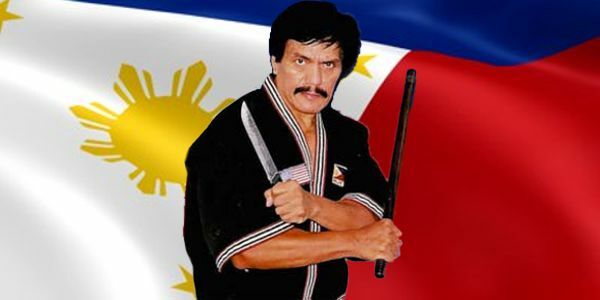 Rolando Dantes (June 15, 1944-March 16, 2009) was an actor, champion bodybuilder and Filipino martial artist who trained with Remy Presas for over 30 years. He was born on June 15, 1943 in the Philippines. He has also trained with other martial arts masters, such as Cacoy Canete and Edgar Sulite. He worked several years as a police officer before becoming an actor. He is one of the best-known Philippine actors. 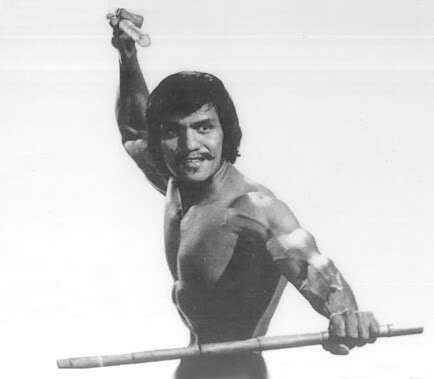 He has had leading roles in different films including “The Pacific Connection” and “Arnis: The Sticks Of Death.” In addition, Dantes was a bodybuilder who won the “Mr. 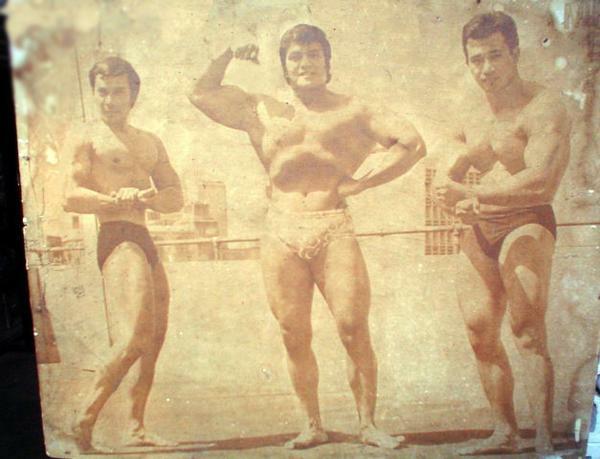 Philippines” title five times between 1969–1980 and placed in competitions for the titles “Mr. Universe” and “Mr. World”. Dantes died March 16, 2009. He was 67. Roland Dantes Training fo Battle from Kevin T. Williams on Vimeo. This entry was posted in Top Bodybuilders and tagged Mr. Philippines, Mr. Universe, Mr. World. Bookmark the permalink.